It’s such a useful book, especially for people like me that can sort of cook, but struggle with basic skills like how to properly slice an onion. 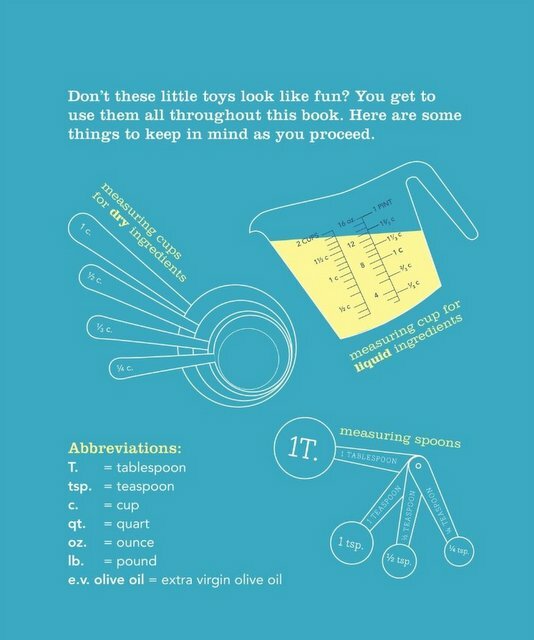 The book starts off with a glossary explaining different cooking tools, and then moves into a How-To section. 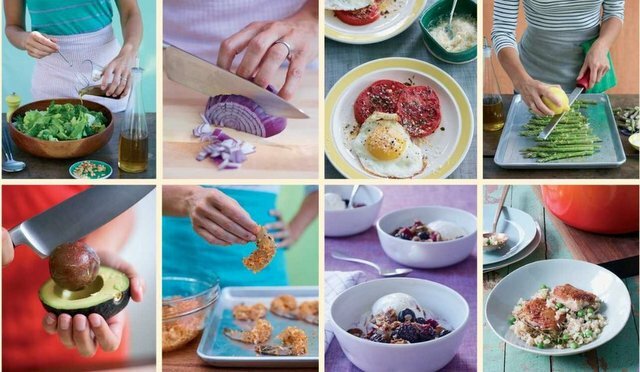 The How-To section is my favouite, with step by step images on how to chop veggies and devein shrimp. 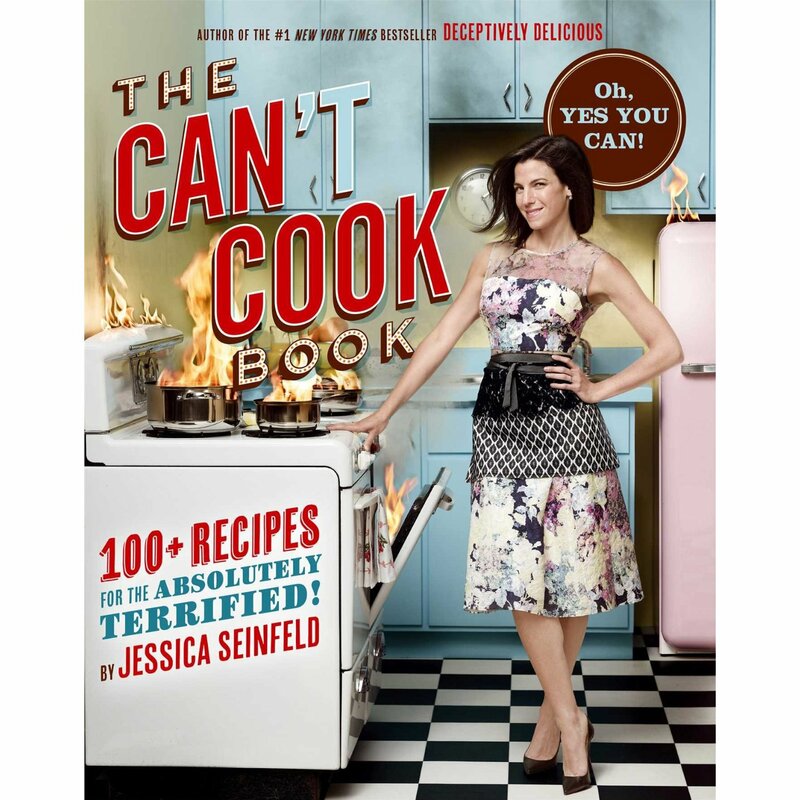 From there, the book goes into over 100 recipes that include chicken, pasta, appetizers and desserts. Some of my favourite recipes are Juicy Herb Grilled Chicken, Bread Crumb Bass, Crispy Shrimp and Freaky Greek Pasta. I love the way this book has been designed. It’s spiral bound with full colour photos and has flip out pages as part of the recipes. If you want to learn how to cook, then you need this book!